Took a trip to the Beaches Cemetery last night for a break from work. 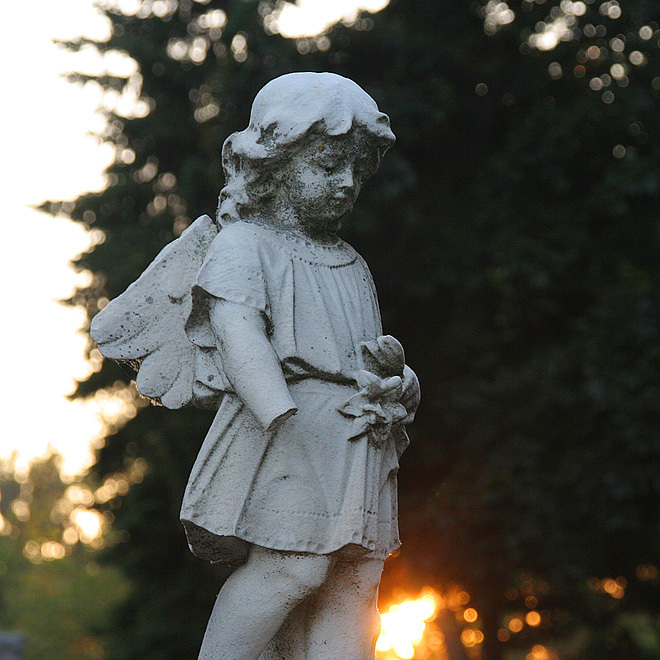 The light is beautiful and there are plenty of interesting angels to shoot. I mean photograph.